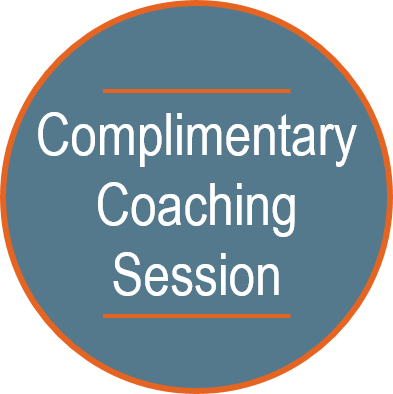 Coach Andrea | Business & Executive Coaching Services – Don’t Stop Asking So Many Questions! Don’t Stop Asking So Many Questions! Eleven years ago I took my son on a trip. We left the house at 6 am on Monday and got home at 9 pm on Thursday. That is just 87 hours. However, that is 84,293 questions! I mean, ten-year-old kids can ask questions! They are question machines! It was a virtual question-palooza! He wanted to know why we got up so early, why we chose that airline, when we would get there, what things meant in the books we were reading, how they got the jelly filling in the donuts, and on…. and on…. and on…. For four days!! Even my friend who drove us to the airport told my wife later that he asks a lot of questions, even at 6 am! Anyway, you get the point. And then it hit me: This is why so many people lose their ability to achieve success. We tell them to stop asking so many questions. That’s right, we methodically strip our children of their innate inquisitiveness. And then when they get older we wonder why they don’t think for themselves! We told them to stop asking questions! They were born with a desire to understand the world around them and we, because of our frustration with the process, tell them to stop asking questions. What happens when you tell someone repeatedly to stop asking questions? They stop asking questions. It is a classic example of negative feedback and association. The chances are high that it happened to you to some degree. Where does that leave us? Recommit yourself to asking lots of questions. Start by going through the basics: Who, what, when, where, why and how. Except, put “why” at the front of the list. Why? Because “why” gets behind the scenes even more so that the other questions do. “Why” deals with more than facts; it deals with motives and reasons. “Why” can be very enlightening. After all, “Why” is about 80% of all of the questions that kids ask, and if anybody knows how to ask questions, it is kids. That is, if we let them. Don’t stop asking so many questions, and if you have kids at home, don’t stop them either! What could you create in your business this week if you started asking more questions? What possibilities could arise? Commit to using some of your thinking and planning time (Covey’s Quadrant 2 ) this week to ask yourself questions.